Traditional way of making stamps is time consuming and expensive with many limitations. 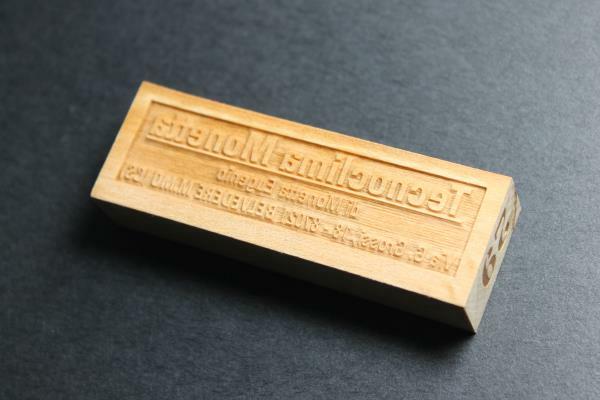 Many hours or even several days are needed to finish carving a stamp. So sometimes you may lose many customers because they need the stamp urgently. These have all become a past when you have a Thunder laser engraver. 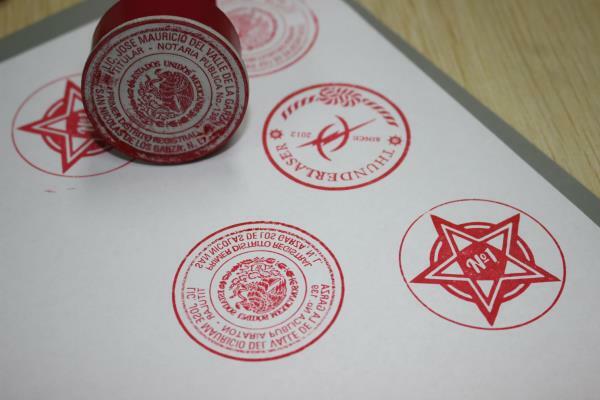 Engraving a rubber stamp by using a laser system is convenient and can save most of your time. 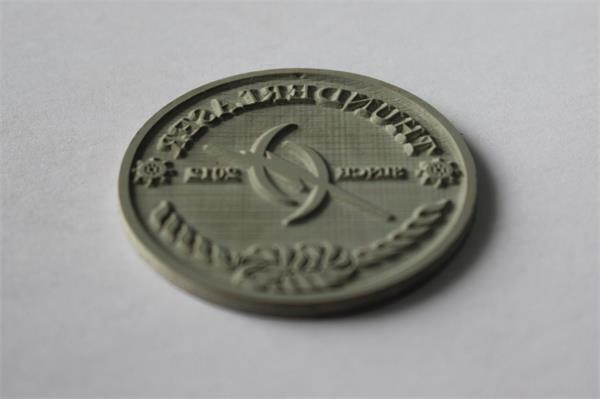 You just need to draw your design(both logo and texts) in CAD software, then load the file to the laser software and send to the Laser engraving machine.The laser machine will engrave your design at once. Polished, sealed and smooth engraving result – no rework necessary.The precision is very high and the quality is really excellent. What’s more, it only takes several minutes to finish a stamp. Your customers must be very happy to place an order when they know they can get the stamp at once and no longer need to wait. 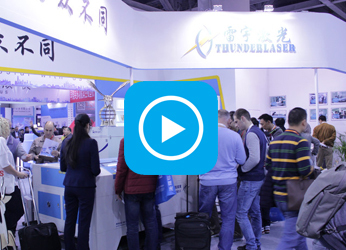 Application Materials:neoprene,Latex, silicone etc.